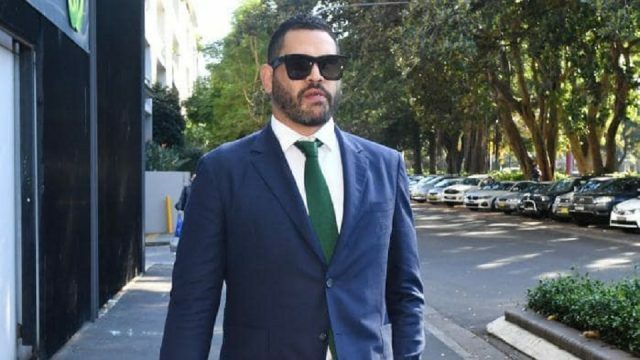 South Sydney captain Greg Inglis arrived at the club’s headquarters to announce his immediate retirement from rugby league this morning and cop a huge salary sacrifice in the process, according to reports. 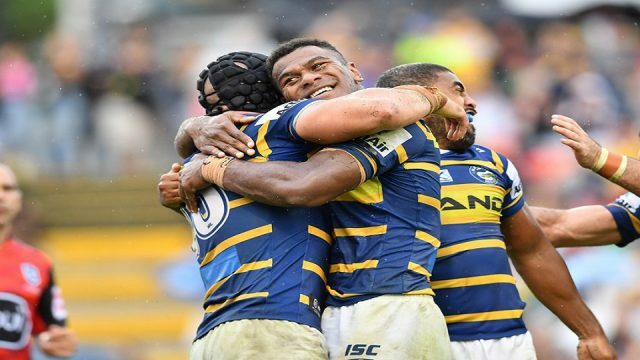 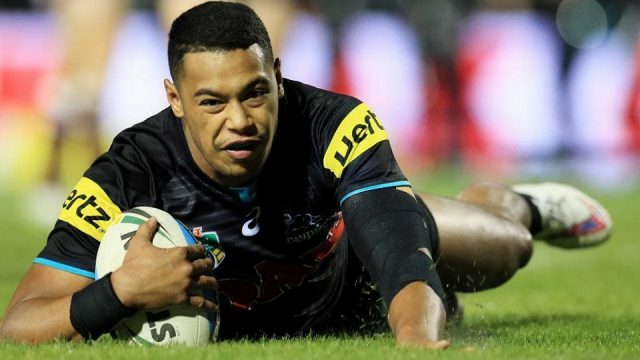 Fijian rookie Maika Sivo has been named in the starting lineup for the Parramatta Eels in their NRL match against Penrith Panthers tonight. 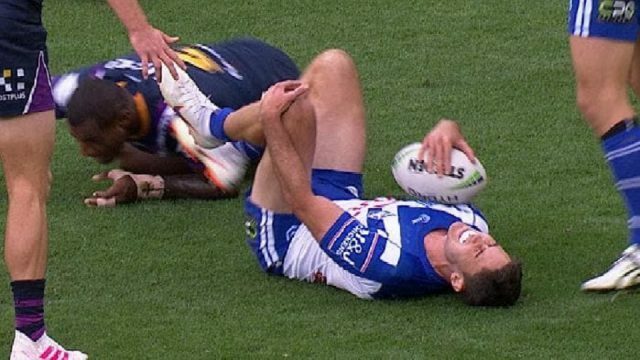 Fiji-born and Melbourne Storm wing Suliasi Vunivalu is up before the Match Review Committee after this nasty leg pull on Bulldog Nick Meaney. 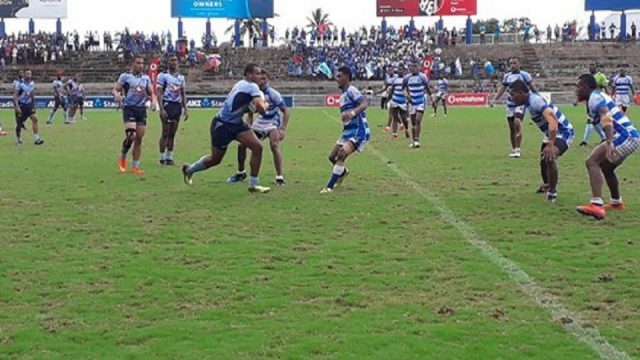 The Queen Victoria School under-19 has been crowned the new Fiji Secondary School Rugby League champion after beating runner up Ratu Navula Sea Eagles 20-19 this afternoon.